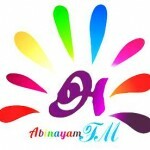 Abinayam FM a better choice for some of the kind of listeners. 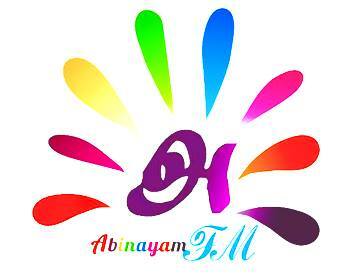 Abinayam FM live broadcasting from India. As unlike many other radios who main vision or aim is to provide their listeners high quality music or entertainment related programs but Abinayam FM aims a totally different kinds of lifestyle related programs.